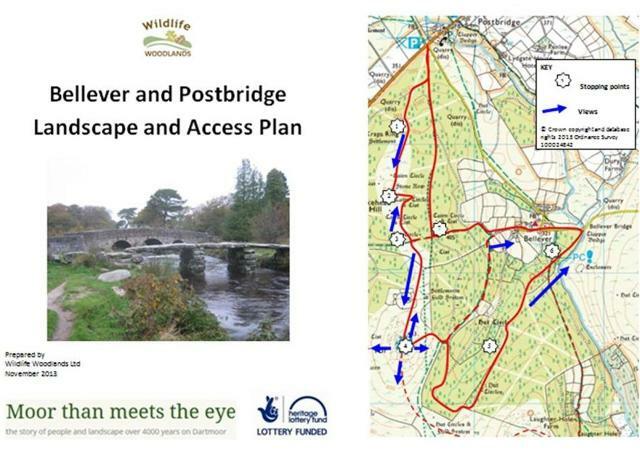 Wildlife Woodlands were commissioned to write a landscape and access strategy for the Postbridge and Bellever area of Dartmoor National Park. This was to support work being undertaken as part of “Moor than meets the eye” is a Heritage Lottery funded project. 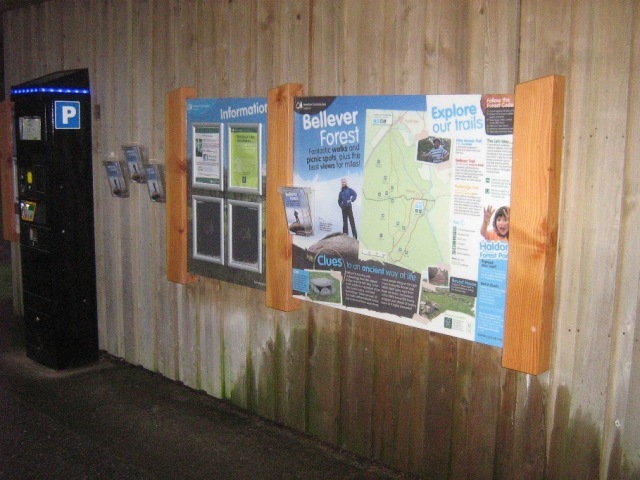 The objective of the plan was to collate and rationalise the range of walks and interpretation in the local area, and bring together the different visitor offerings from a range of different organisations, including the National park and the Forestry Commission. 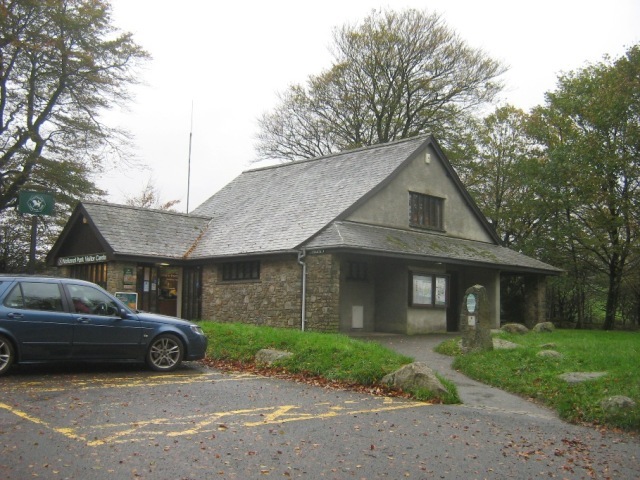 The main attraction of the local area is the amazing Bronze Age archaeology, and the visitor centre at Postbridge is being themed on that basis, with a major exhibition of the archaeological remains found at Whitehorse Hill. 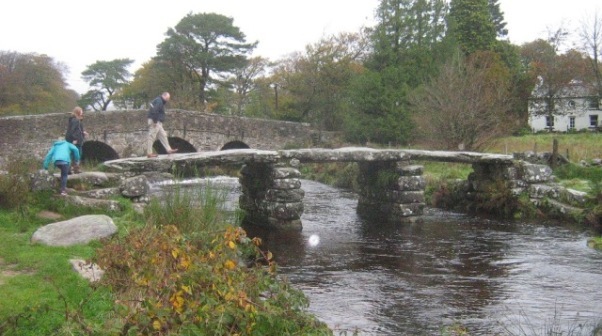 Our work included surveying all the existing walks and visitor information, proposing a rationalised and linked set of routes for the future, and outlining interpretation proposals for the walks. 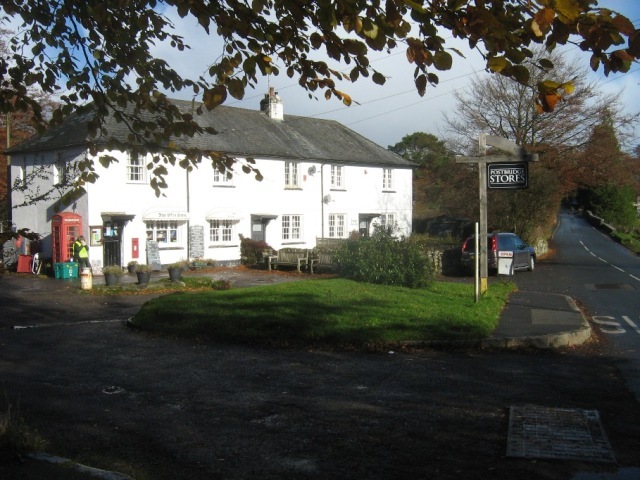 We also undertook a wide consultation with local people and local businesses, which enabled the plan to link more closely with the village, and other businesses nearby. 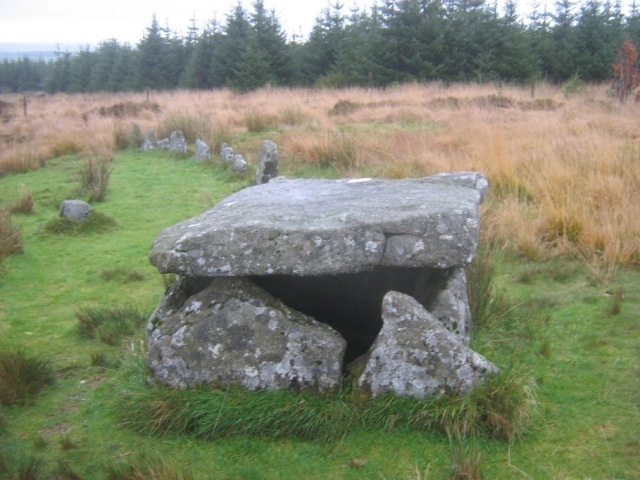 The aim of this work is to encourage longer stay times in the local area, encourage a wider awareness of the amazing Bronze Age archaeology of the area, and support local businesses, while relieving pressure on some other over-visited sites in the National Park.